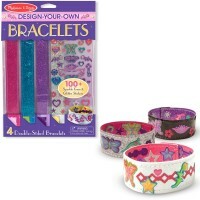 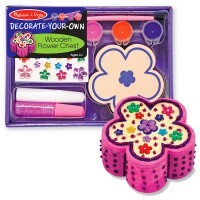 Craft a colorful garden flower with this Simply Needlepoint craft kit for girls. 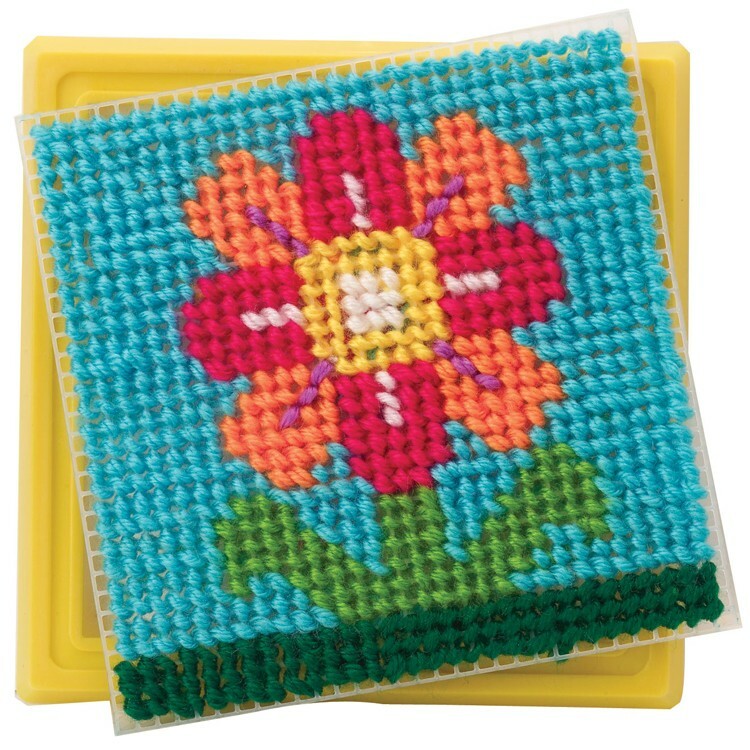 Needlepoint a beautiful garden flower on a canvas and learn a new craft skill! 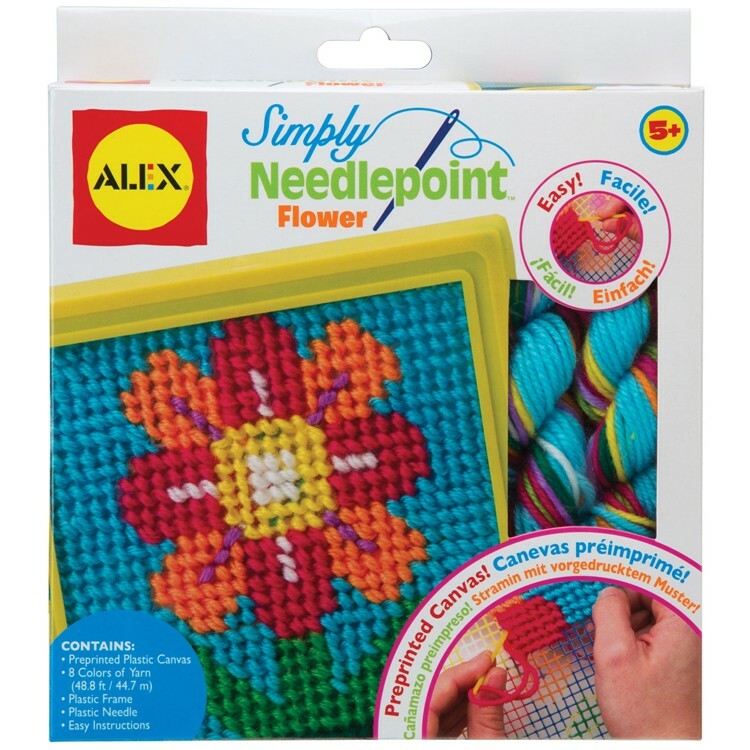 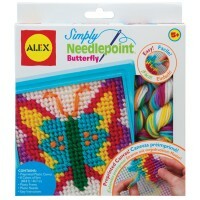 This girls favorite Alex Simply Needlepoint Flower Craft Kit is a great needlepoint project for beginners. 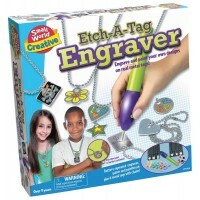 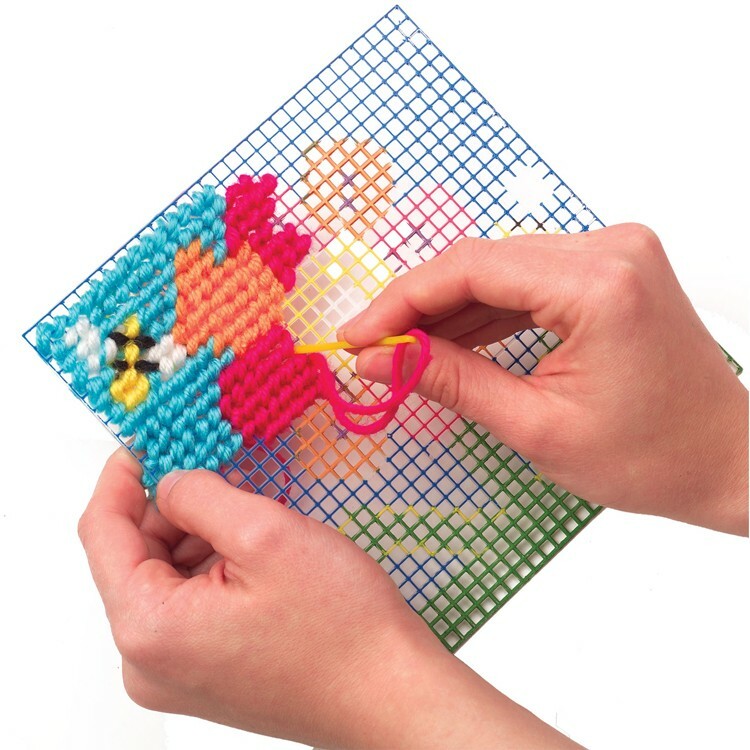 This kids needlepoint craft kit from Educational Toys Planet contains preprinted plastic canvas, plastic frame, kids friendly needle, 8 colors of yarn (48.8 ft.) and easy instructions. Finished flower needlepoint craft can be proudly displayed in its plastic frame or given as a handmade gift for someone you love. 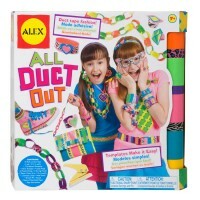 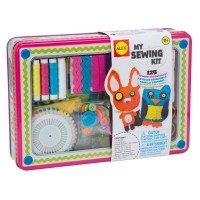 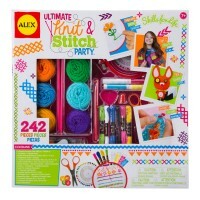 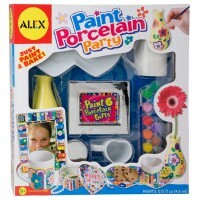 This sewing craft by Alex Toys is an excellent yarn craft gift for girls who love to make things with their own hands, or a creative party favors for your next birthday party. 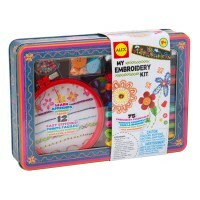 Dimensions of package 1.25" x 7.25" x 8.25"
Write your own review of Simply Needlepoint Flower Craft Kit.